A study of gossip has found that it can have positive effects on group behaviour, including encouraging cooperation and deterring selfishness. Some gossip, researchers find, can help protect against the exploitation of nice people and promote the ostracism of bullies. The findings comes from a new study by Feinberg et al. (2014) who had 216 participants playing a game in groups which involved financial choices. The game is set up so that people are supposed to work cooperatively with each other, but they can benefit from it by being selfish. Except in this study, between rounds people changed groups and were allowed to gossip about people in the last group. This meant that if people were selfish, their reputation got passed on to others and they ended up being ostracised. With the more selfish people excluded from the game, the groups were able to perform better. Those who decided to be more selfish, however, often learned from their mistakes after they were ostracised. The threat served to improve their behaviour. This study backs up previous findings which have shown that people are more generous when they know others may talk about their reputation. 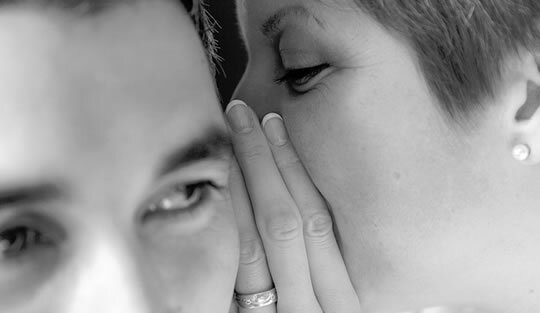 Of course not all gossip serves such benevolent purposes–a lot of it is just pernicious. But along with the irrelevant or damaging information can come crucial indicators about other people’s reputation. Often this sort of informal word would be difficult to get by other means. Not only that, but passing on gossip can actually be therapeutic. A previous study by Feinberg et al. (2012) found that people felt better after passing on information about other people’s antisocial behaviour.